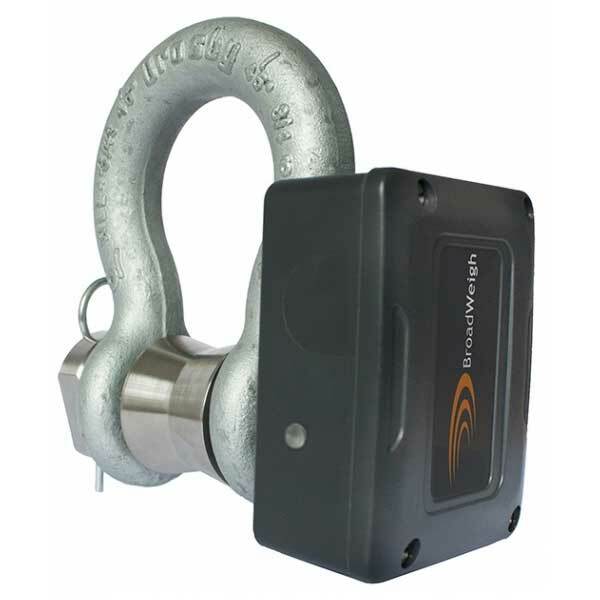 Wireless Load Shackles combine Mantracourt’s expertise in wireless telemetry with the high quality and industry-renowned Crosby shackle. 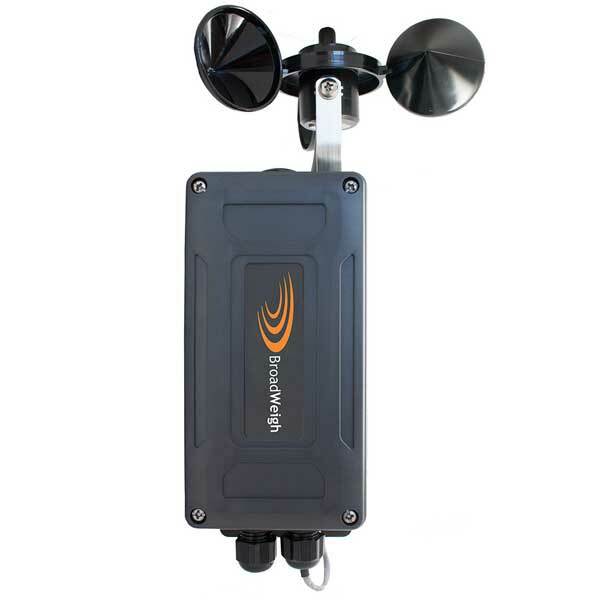 The pre-calibrated Wireless Wind Speed Sensor (BW-WSS) anemometer provides both real-time display and full logging of wind speeds. 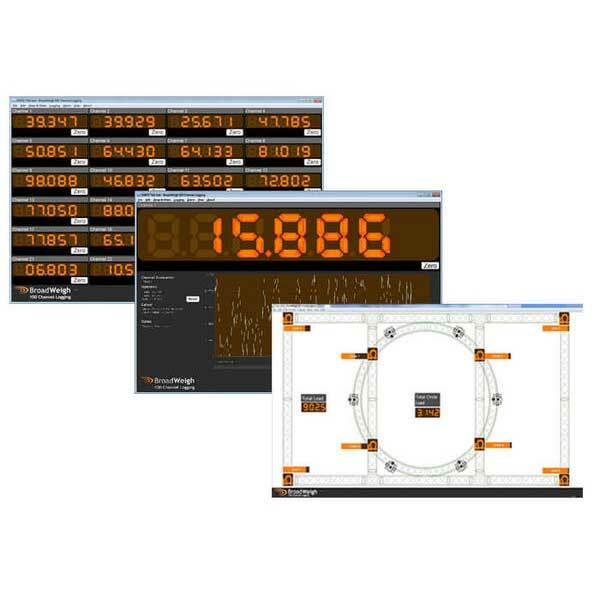 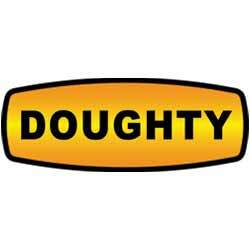 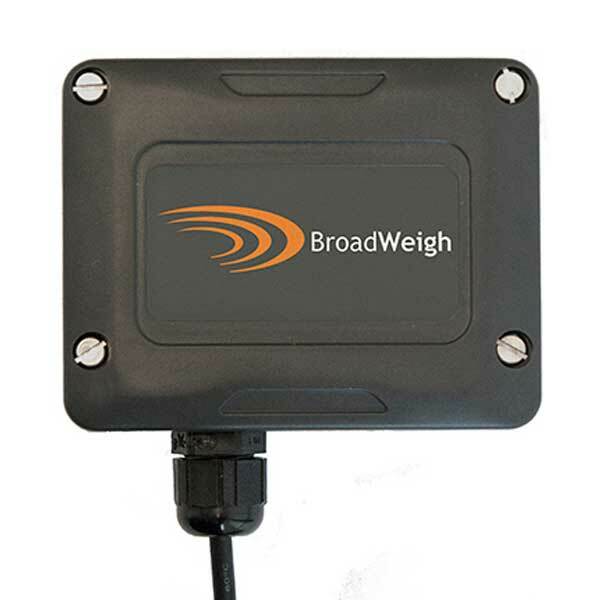 The wireless USB base station receiver allows the data packets from the Broadweigh Load Cells or Broadweigh Wind Speed Sensors to be viewed via the Log100 software. 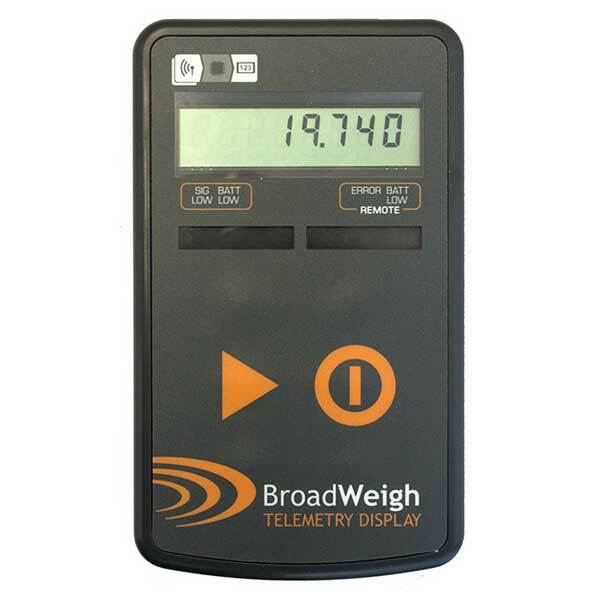 The Wireless Handheld Display provides an LCD reading from BroadWeigh shackles & can display readings from the BW-WSS wind speed anemometer. 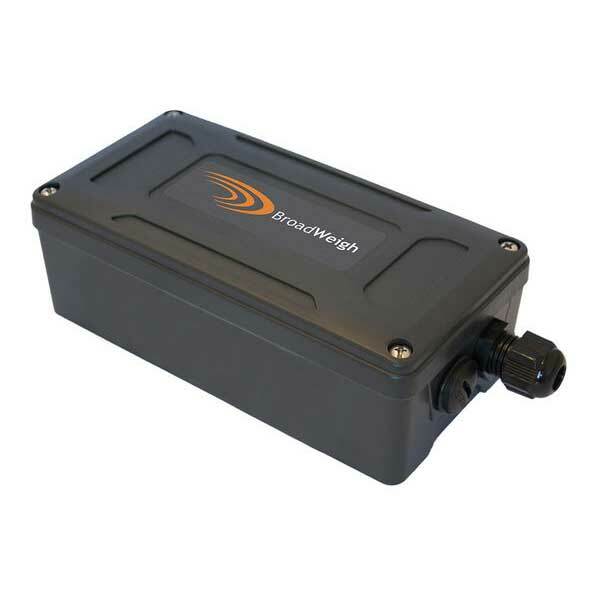 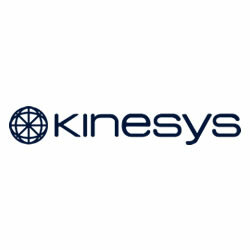 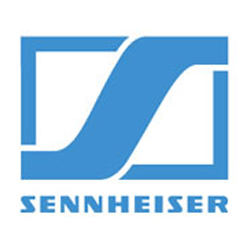 The active repeater is designed to help propagate the wireless signal, and can be used to enhance the signal in different environments, bounce signals around obstacles or double range.